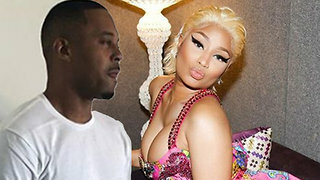 Rumble / Entertainment Life - Nicki Minaj’s new boyfriend, Kenneth Petty, may be pretty, but he’s also PRETTY BAD! 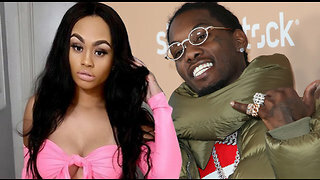 The long list of questionable things her new boo has done just keep piling on! 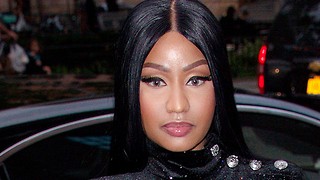 Nicki Minaj Ready To Get MARRIED With CONVICT Boyfriend!